Three years after launching the Perception Neuron full-body, portable motion capture system, Noitom releases Perception Neuron 2.0 as the first product in their Neuron Mocap Ecosystem, a developing line of interconnecting accessories and add-ons. The Perception Neuron 2.0 features an update to the modular setup allowing for more comfort, freedom of movement and easier adjustment. "This marks a major milestone for us and it’s just the beginning of the expansion of our ecosystem, so much more is yet to come." Noitom, the company dedicated to putting affordable motion capture technology into the hands of 3D animators, filmmakers, performers and game developers worldwide, announces the release of Perception Neuron 2.0, and with it, introduces their new Neuron Mocap Ecosystem. Perception Neuron 2.0 is the first product of Noitom’s newly conceived Neuron Mocap Ecosystem. Perception Neuron 2.0’s new mount-and-snap locking mechanism is the core component of that ecosystem, allowing smooth interchangeability and easy connectivity to the line of Perception Neuron accessories Noitom will be releasing in the coming months that will include specialized straps and a full body mocap, zip-up suit. With the Neuron Mocap Ecosystem, users will now be able to purchase individual parts, that includes owners of the original Perception Neuron, who can upgrade their suit to a newer, more vigorous solution without having to purchase a completely new kit. The Neuron Mocap Ecosystem aims to make Perception Neuron “future proof’ by giving users a foundation by which all upcoming accessories can be easily added thus making upgrading convenient and cost-effective. Perception Neuron 2.0 delivers the same, user-friendly and reliable motion capture solution as the previous version, plus extra features that will enhance the overall data capture experience. 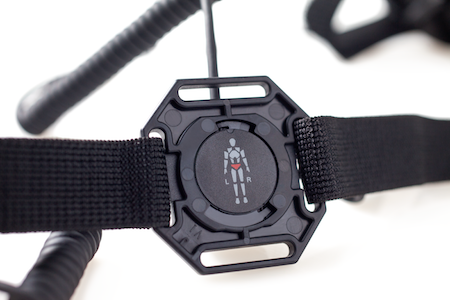 Perception Neuron 2.0 includes new anti-slip straps, and reinforced pogo pin cables and dongles. The unit which houses the Neuron sensors has also been fortified making it easier to attach and remove the sensors when recording mocap. The price for Perception Neuron 2.0 32-sensor kit remains the same at $1,499 USD. The hardware updates to Perception Neuron 2.0 were designed to reduce jitter, produce cleaner mocap, and provide the ability to record for longer periods of time with more dependable data. 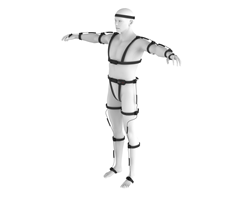 Also new to Perception Neuron 2.0, the shoulder and waist harness from 1.0 has been removed and users will now be able to wear those sections separately. 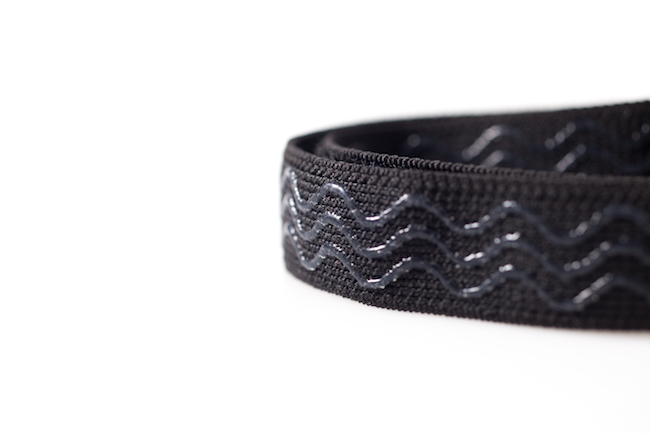 This allows for more comfort, freedom of movement and easier adjustment. This change in the setup has also opened the door to a new working lower body mode that does not require any connection to the upper body straps. The Perception Neuron 2.0 is available now on the Perception Neuron website for the same price as its predecessor, $1,499. The Perception Neuron 2.0 replaces the original Perception Neuron which has sold out worldwide and is no longer available. Users that own the original Perception Neuron will still retain their original warranty. Perception Neuron 2.0 will replace the previous version throughout the Perception Neuron website store, including in all of the Academic Solutions packages. To purchase, or learn more about Perception Neuron 2.0, please visit http://www.neuronmocap.com. Founded in 2011, Noitom Ltd. works with a team of dedicated engineers who develop world-class motion capture technology for consumer and industrial markets through the integration of MEMS sensors, pattern recognition, human kinetics and wireless transmission. Noitom is an international leader in innovative technology for use in animation, film, medical applications, robotics and gaming. Noitom is headquartered in Beijing with affiliate offices in Shenzhen, Shanghai, Phoenix, Los Angeles and Miami. For further information about Noitom and its services, please visit, http://www.noitom.com. For general inquiries, please email, info(at)noitom.com. Perception Neuron 2.0's new locking mechanism is the foundation for the Neuron Mocap Ecosystem which can easily connect to future accessories. Perception Neuron 2.0 features anti-slip straps. 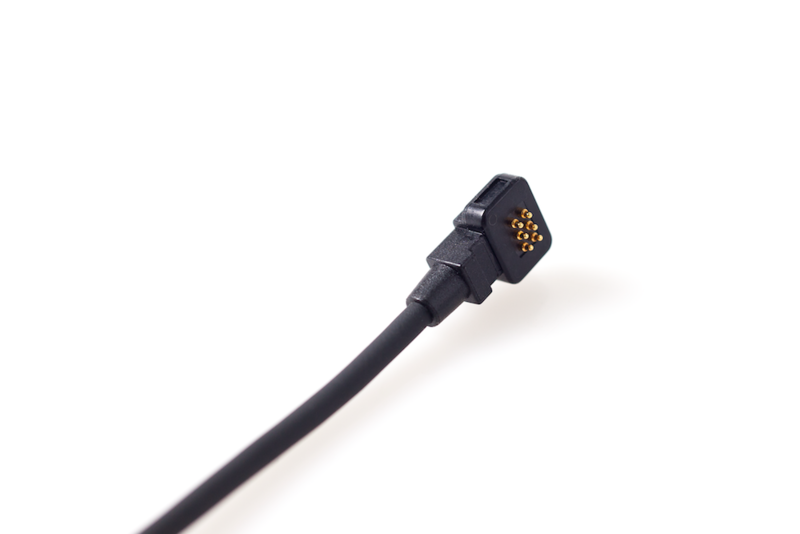 Reinforced pogo pin cables in the Perception Neuron 2.0 make it easier to attach and remove the sensors when recording.